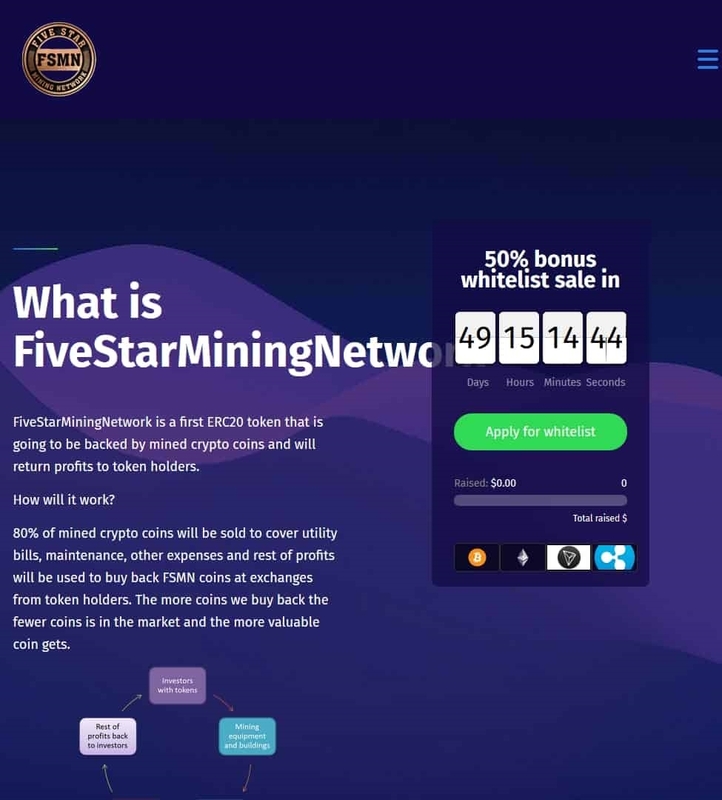 The Five Star Mining Network [FSMN] ICO is set to run between 2018/09/01 and 2018/12/31. Their goal is 1,000,000 USD, and their hard cap is 10,000,000 USD, which will be raised in ETH, BTC, XRP, TRX, with a cost per token of 0.001 USD. The FSMN token runs on the ERC20 platform. 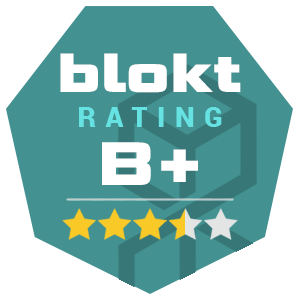 – as stated by the Five Star Mining Network website.